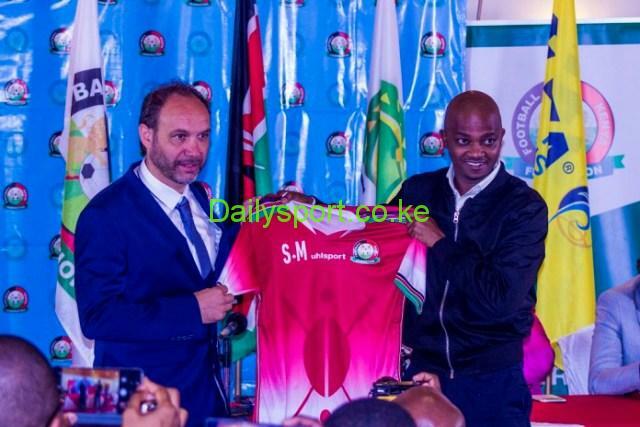 Harambee Stars head Coach Sebastien Migne has given an ultimatum for Football Kenya Federation to pay him or he quits the job. The Frenchman has his salary and allowances accumulated to kshs 4.5 million abd appealed to FKF to pay him ion time ahead of 2019 Africa Cup of Nations qualifier against Ethiopia in Addis Ababa in a week time. 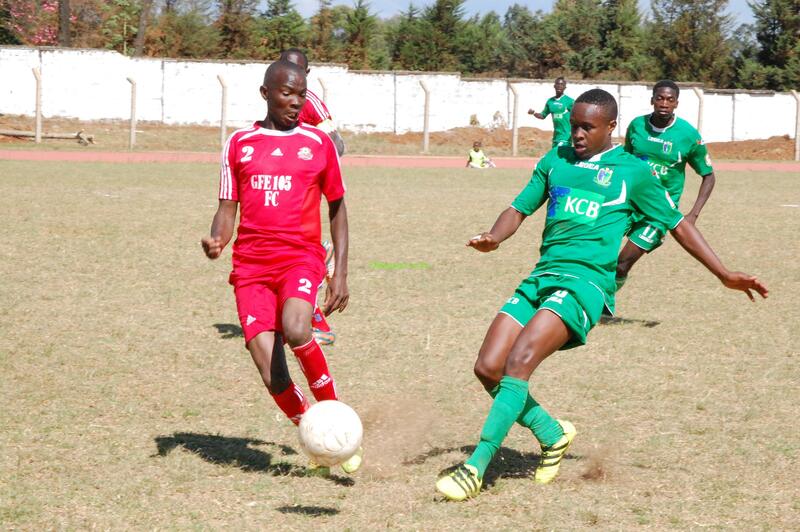 Migne replaced Paul Put in in May has only been paid twice according to FKF president Nick Mwendwa. Mwendwa acknowledges the risk of losing him should they not honour his notice by October 15. “He has put it in writing and said he wants his money by 15th of October,” Mwendwa told journalists on Friday in a press conference at a Nairobi hotel. 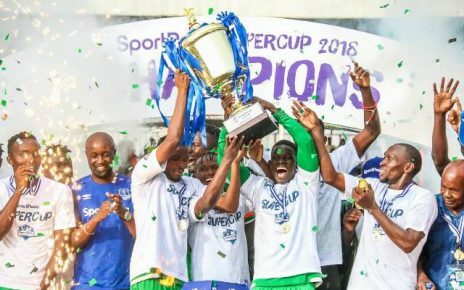 The coach reportedly earns Sh1.5 million per month and works full time with his assistant Nicholas Bourriquet and video analyst Michael Igendia. “We’ve three permanent staff on the national team bench, the coach, his assistant and analyst. 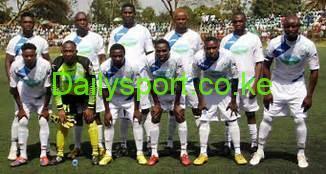 The other members, Osteopath and goalkeeper trainer, are paid per assignment,” added Mwendwa. The coaches are paid by the Ministry of Sports. Migne led Harambee Stars to a historic 1-0 win over Ghana in his competitive first assignment on September 8 in the 2019 Africa Cup of Nations (Afcon) Group “F” qualifier at Kasarani. Overall, the 45-year-old has five wins and three losses in eight matches as Stars coach. Harambee Stars are preparing for a double-header against Ethiopia next week in the 2019 Afcon qualifiers.